Celebrities all seem to have one thing in common – a brilliant white, dazzling smile. Whether they have a career on TV, in film or as a singer, they make it their priority to have fabulous teeth to show off to the rest of us. But most celebrities don’t naturally have beautiful teeth, they mostly have cosmetic dental treatment to enhance their smile. We look at some well- known celebrities and find out what dental treatments they have had to make their smile perfect. Tom Cruise is an A-list actor starring in box office hits such as Top Gun, Mission Impossible and Jerry Maguire. He has a fantastic smile now but back in the 1980s his teeth were notoriously ugly being crooked and discoloured. His cosmetic treatment included teeth whitening and orthodontic treatment. 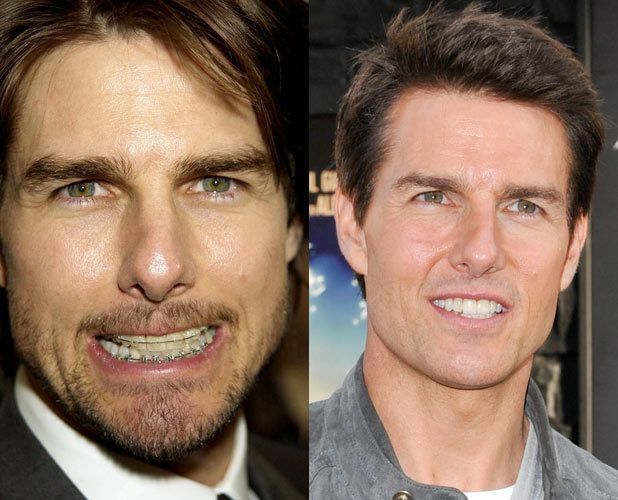 More recently, Tom has had dental veneers. Victoria is now a respected fashion designer with beautiful teeth. But before she formed part of the most famous girl band – The Spice Girls, she had uneven teeth with wide gaps. Victoria had her teeth straightened with a dental brace and had dental bonding to improve the overall appearance and colour of her teeth. 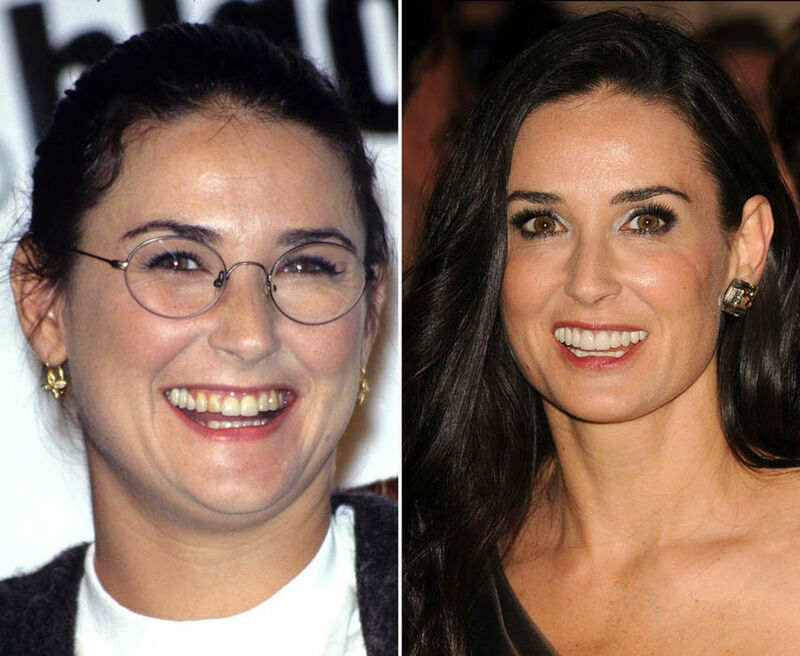 Actress Demi Moore has starred in films including Ghost, A Few Good Men and Indecent Proposal. Before her acting career took off, Demi had crooked teeth. She had dental veneers to improve the overall look and appearance of her teeth. More recently, Demi admitted losing her top front teeth due to stress and has had them replaced with dental implants. 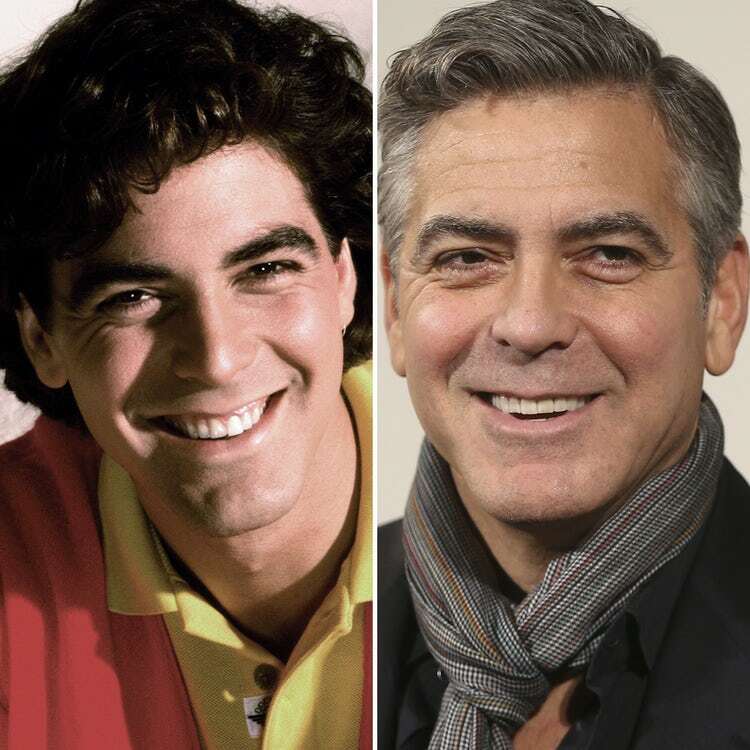 Oscar winning actor George Clooney has admitted that not all his dental treatment is purely for cosmetic reasons; he had a full set of veneers to overcome bruxism or teeth grinding which he attributed to stress. 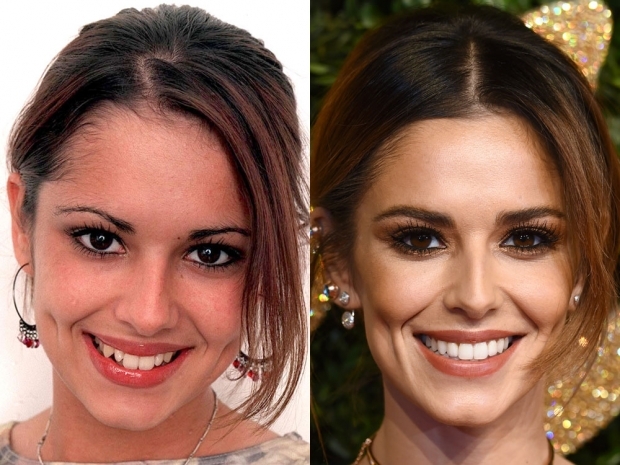 After winning Popstars: The Rivals in 2002, Cheryl wore a brace to overcome her crooked teeth, she then had veneers to improve her pointy teeth and general appearance. The singer had teeth whitening treatment and has also admitted to wearing an Invisalign brace at night time to ensure her treatment was more effective. It’s good to know that celebrities aren’t naturally glamorous and that they have to work at looking beautiful! It’s also heartening to understand that the treatment these five celebrities and others have had is readily available and accessible to all of us. Call your dentist today to find out how dental veneers, orthodontic braces, cosmetic bonding and dental implants can all enhance the look of your smile.